Is There Such a Thing as Holistic Treatments for Dogs? These Common Holistic Treatments Work On Dogs Too! Your pet is a part of your family. You want them to get the very best medical care possible. Many pet parents are turning to holistic treatment options, rather than the drugs or surgical procedures that a traditional veterinarian might recommend.  If your pet is suffering from an ailment, and you are looking for a natural remedy, here’s some information about some of the most common holistic treatments available for your dog. 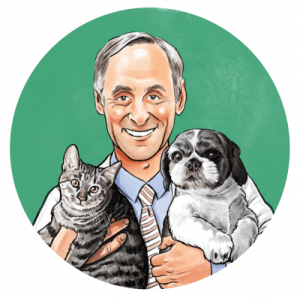 Holistic veterinarians specialize in alternative, natural treatments for your pet, as a compliment to conventional therapies. When you take your dog to a holistic vet, they’ll want to get a picture of the “whole” pet – the illness or ailment, the environment in which your dog lives, and the kind of relationship you have with your dog. The veterinarian will then determine a course of action that will best address whatever problem your pet is experiencing. Hydrotherapy is basically physical therapy that takes place in water. 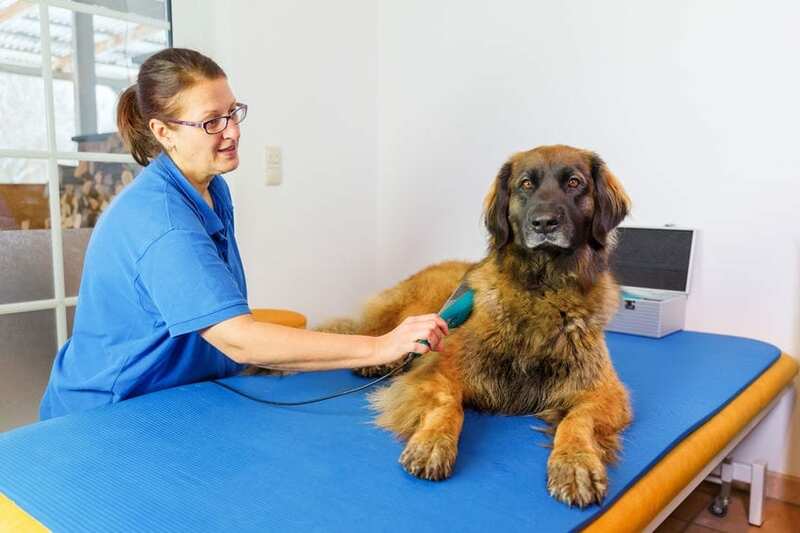 It’s a low-impact approach to helping a dog suffering from joint or muscle problems. 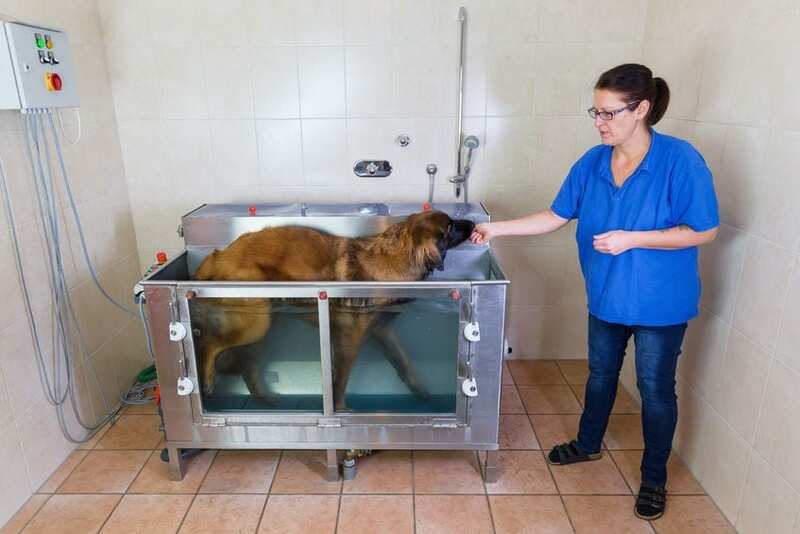 Hydrotherapy can also be used for older or obese dogs who need a safe form of exercise. 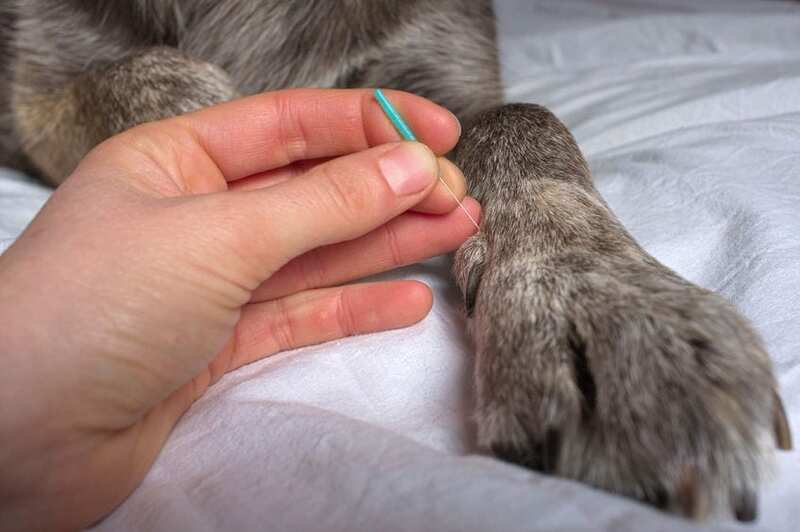 Acupuncture helps to release chemicals in certain areas of your dog’s body, such as the brain, spinal cord, and muscles, to promote healing. Conditions treated include pulmonary, gastrointestinal, musculoskeletal, and many other disorders. These include joint disease, disc problems, and even epilepsy and asthma. 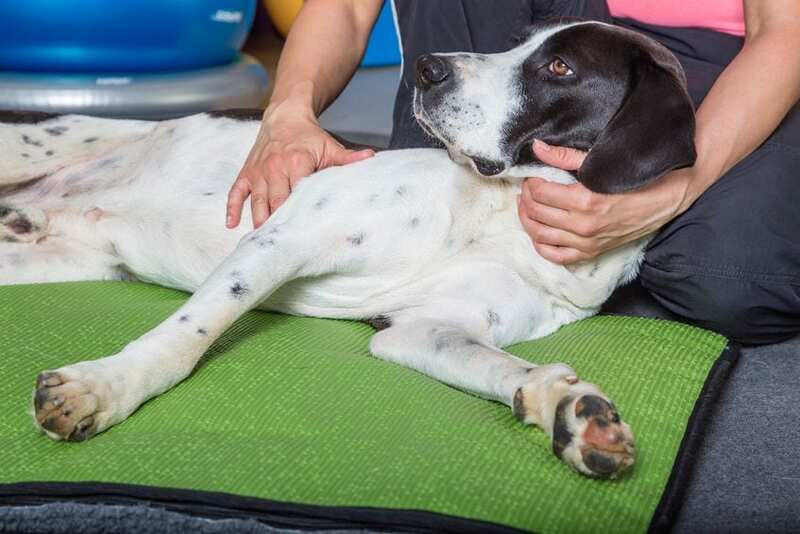 Massages can help your dog in many ways. It helps to relax muscles, stimulate the flow of blood, and reduce stress. If you give your dog a regular massage, for example, it will help strengthen your bond. And it will also let you know if your pup is developing any strange lumps that need to be checked out. Always check with your veterinarian if you come across anything odd. This unique natural remedy involves the use of magnetic fields in order to address your dog’s injury or illness. It’s typically used to help speed healing from a wound or to treat a joint or tissue condition.8 You can buy permanent magnets, such as wraps or beads, for use at home. Other products containing therapeutic magnets include pet beds and harnesses. A more advanced form of magnetic therapy is known as Pulsed Electromagnetic Field, or PEMF, therapy. A veterinarian delivers pulses of electromagnetic energy to the area that is causing problems. Sessions usually last about an hour each. Use of PEMF was originally limited to large animals such as horses. However, advances in technology have allowed veterinarians to use PEMF equipment on smaller animals. These just scratch the surface of the many holistic remedies that are available to your dog. Here’s some brief information on a few others. If your pet has recently suffered an injury or been diagnosed with an illness, consider talking to your veterinarian about holistic treatment. There is likely a natural remedy available that will be a safe, non-invasive alternative to conventional therapies, such as drugs with side effects or potentially debilitating surgical procedures.